What really makes a good hotel great and what are the things you look for in a stay away … what is the one thing you can’t do without? Over the years I’ve become somewhat of a minor expert on hotels and accommodation. I do love my ‘creature comforts’ so this post is about the basic appointments I look for when staying away from home. Whether you’re traveling for business, a special occasion or a family holiday, it is important that hotels cater for connected travelers. This is essential! The first impression sets the tone for the entire visit and we really do expect exceptional service. A good hotel will not just have a friendly staff, but they will do everything they can to make your stay more enjoyable. We need to feel the love! Our absolute best customer service experience was at the Alaya Resort in Ubud. We definitely felt the love! We generally choose a hotel that’s close to the city highlights. We try to stay within walking distance of theatres, museums, galleries and other attractions and near quality restaurants, bars and cafe’s. 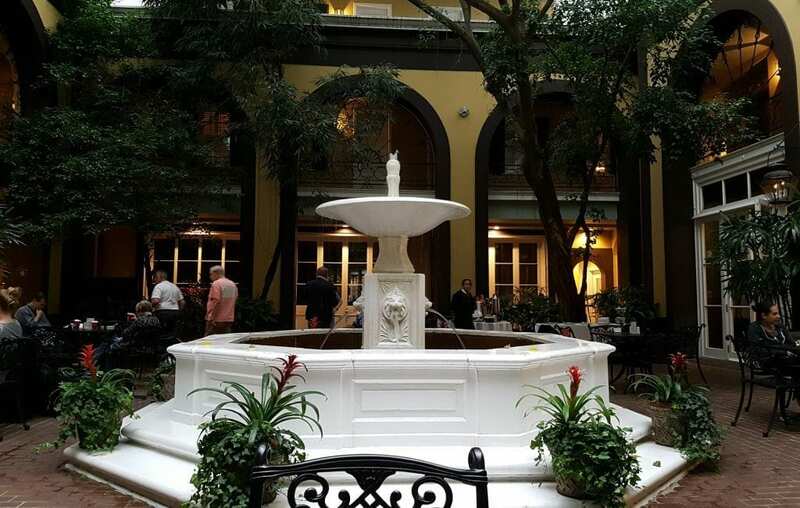 The Mazarin Hotel in New Orleans was a fabulous hotel in the midst of the french quarter and an easy walk to everywhere! An important part of our hotel experience often comes down to having a room with a view. Nothing is more exhilarating than walking into a beautiful hotel room with a huge picture window and a birds-eye view of the city you’re visiting. 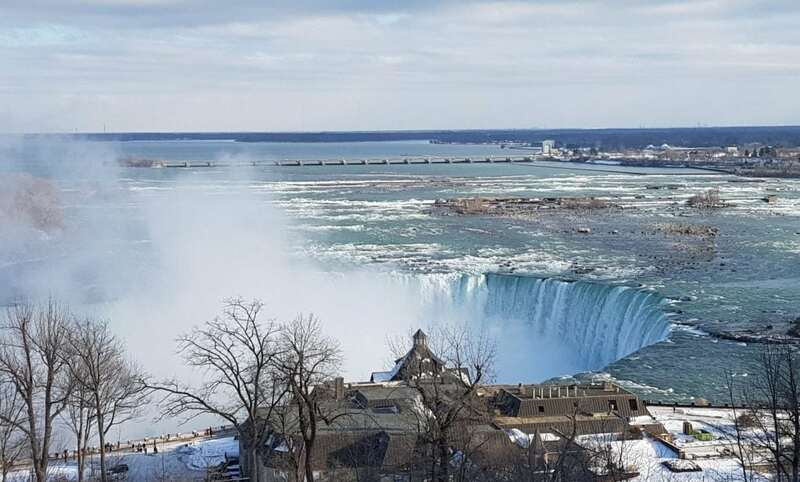 Not surprisingly, one of our best vantage room views was overlooking Niagara Falls. We declared this hotel as having the most stunning views ever! Having a restaurant, cafe or bar in the hotel complex or close-by to get a bite to eat or to enjoy a quiet drink is our preferred option. We love a no-fuss on-site restaurant, cafe and bar and think it’s vital for any great hotel to have simple options for guests to enjoy their surroundings. One of our favourite on-site bars was at the Park Lane Hotel in New York City. Harry’s New York Bar was the quintessential NYC bar experience. Great cocktails, superb wine list, friendly service and a great place for a couple of Aussies to pop into after a busy day touristing! We love the little stuff when it comes to staying in a hotel. It really does make the difference. Pleasing decor, somewhere to unpack if i’m staying longer than a few days. Big, fluffy, fresh, white, hotel towels, luxurious bath products and we especially love an evening turn-down service. On a recent trip to the States the Westin Copley in Boston was the hotel that hit all the checkboxes! Please give me a dedicated writing space and a couch to stretch out and relax on. I like my hotel room to be a little more than a bedroom. It’s lovely to have somewhere to sit other than the bed without having to relocate to a nearby cafe or bar to write up my notes or read a magazine. A comfortable bed is absolutely essential for my stay away. A big, soft, cloud-like bed with high-thread-count bed linen, and a fluffy feather mattress topper will have me swooning at the sleeping arrangements. Another favourite is a pillow-menu. I like to have options to find the right pillow – not too hard, not too soft – just right! Non of this obscure mood-lighting please. Brighter options should be available. We girls need good lighting so we can put mascara on without poking our eyes out! One of my pet hates in a hotel is shower/bath combo’s. If there’s not enough space for a shower and a both. Choose one don’t cram them both together! People have the need to remain connected and WiFi should be a standard inclusion in every hotel – and it should be FREE. Connection needs to be of a high-speed with adequate band-width so that all guests have service at the same time. With so many telephones, tablets, laptops, cameras and other technology that needs charging, it’s important that hotels provide a variety of charging options so that our essential devices can be replenished quickly and easily as required. My advice for hoteliers – have plenty of outlets, and position them off the floor. One of my favourite indulgences when traveling away is to treat myself to a day-spa treatment. Better still if the day-spa is in the hotel complex! It’s so relaxing to indulge in a massage, have a facial or even just a mani or pedicure. 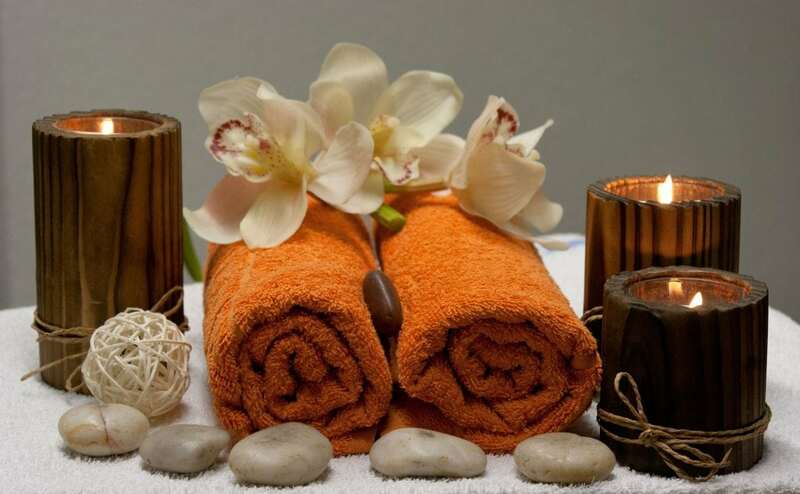 Take the opportunity to revitalise and rejuvenate and feel the luxury of a little pampering. A few of my thoughts on what makes a good hotel great, what are yours? What’s the best hotel experience you have ever had? I’d love to hear about your experiences, so share in the comments below.